Discussion in 'Android Apps' started by Henryobinna, Dec 6, 2016. The year 2016 is about to come an end as we're already in the December, so I guess it's time to go through what Smartphone , App or Game was a hit or had the best of the year. For this, Google has released the list of most downloaded apps and games. Even movies, music and books were not left out but our concentration is on the Most Downloaded Apps And Games Of 2016. If you've been following the list of apps and games I've been writing about you should be able to guess some of the apps and games that made kit to the list of Most Downloaded Apps And Games Of 2016. The apps and games that made it to the list of Most Downloaded Apps And Games Of 2016, especially the apps have in one way or the other been useful to us, reason they had the most downloads of the year of 2016. 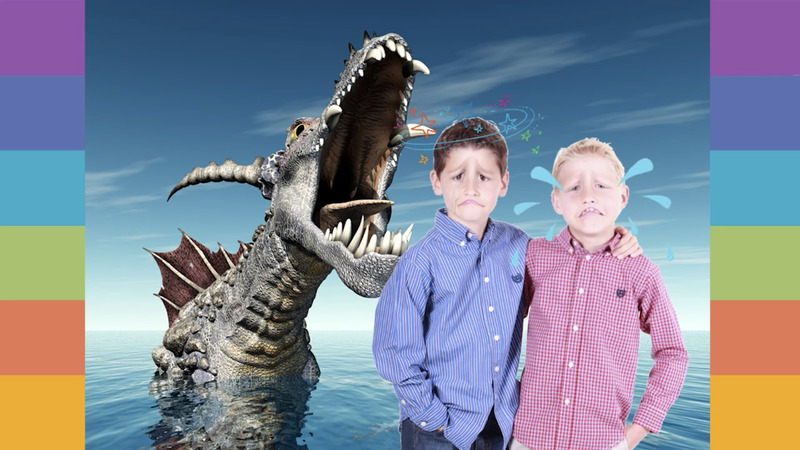 Face Changer 2 is an android photo editing app that lets you alter your photos, giving the subjects goofy faces and backgrounds. Face changer 2 appearing as the number one mostdownloaded android apps of 2016 means most people want to alter the way they are especially on photos. Should you too want to change your face Face changer 2 is the perfect app for you,downloading face changer 2 apk isn't a bad idea at all. 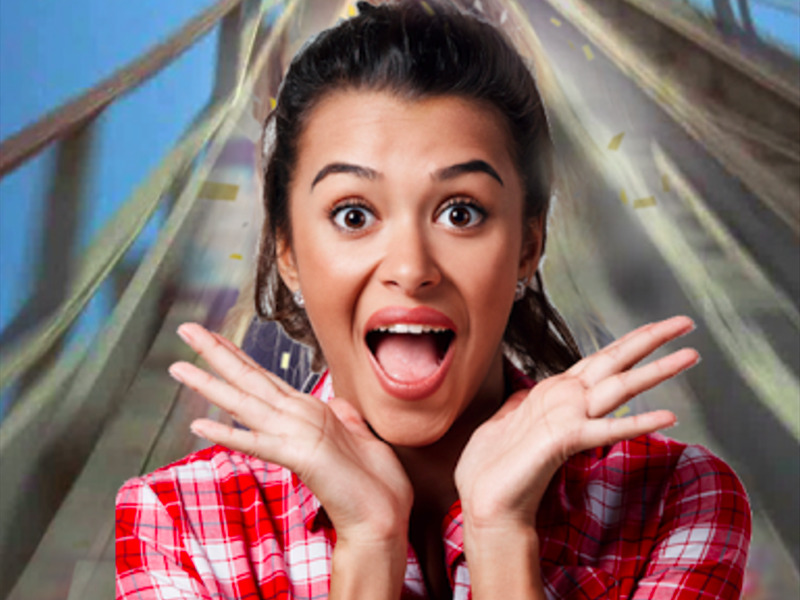 Lumyer just like Face Changer 2 is an android photo editing app that lets you edit your photos by altering the background and adding a few other effects to your photo. 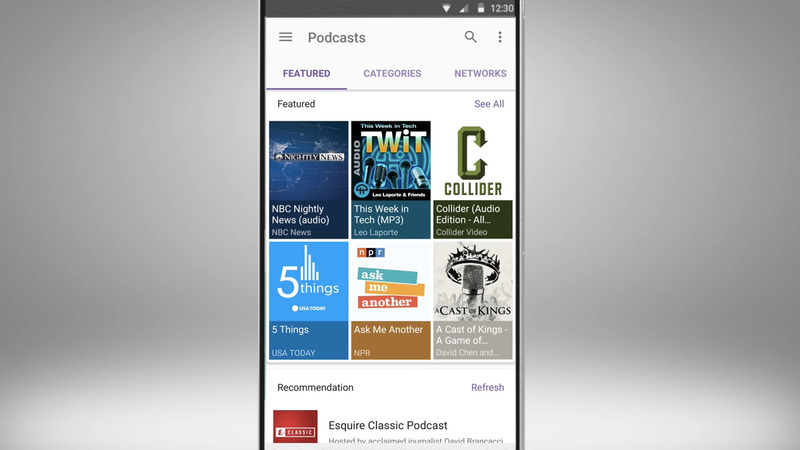 Unlike the first two photo editing apps that made the top most downloaded android apps of 2016, Castbox here is a podtcast app. According to the starts released for the year 2016, Castbox a third-party podcast app is the best at least for the 2016 based on the number of downloads it got. While Emoji Keyboard Pro did not make it my list of Best Emoji Keyboard apps it's here already in the list of Most Downloaded Apps Of 2016. 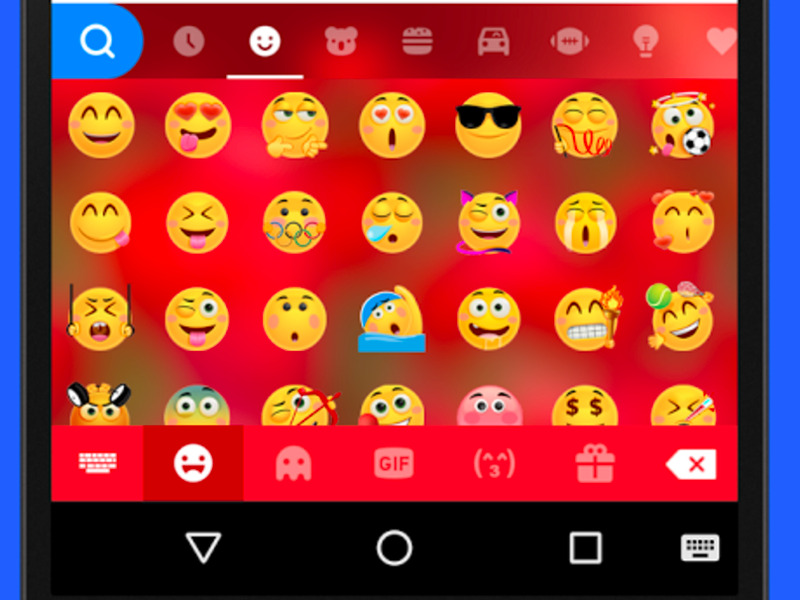 Emoji Keyboard Pro is a keyboard app that's specially dedicated to emojis especially for those android phones that don't come with a readily accessible emoji keyboard. Have you seen the post on How To turn Your Selfies To Emoji?, please do if you haven't. 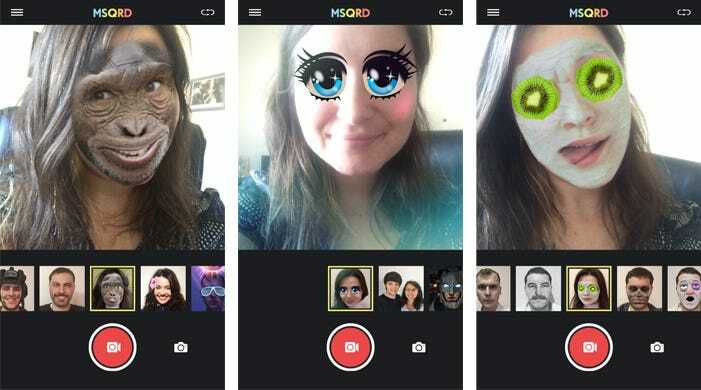 MSQRD is an app that's used in turning your photos and selfies into emojis easily, when I wrote on the app, the post had a positive reception, now it's on the list of most downloaded android apps of the year 2016 because it perfectly turns your selfies into emoji. That's all with the list of 2016 Most Downloaded Apps. I noticed out of the top 5 most downloaded apps of 2016 3 are photo editing apps which is a clear indication that most android users don't like how they look and wish to do something about it, at least using their android as a tool. We're done with list of Most Downloaded Apps Of 2016 next would be the list of Most Downloaded Games Of 2016. The year 2016 was(should I say 'is'?) an interesting year especially in the mobile game industry with many surprises like new comer android gamer making it to top list of games like the Best Offline Android Games and also the Niantic Pokémon Go fever. You don't need a soothsayer to say Pokémon GO is the most downloaded android of 2016 especially for all the record it broke and the fever the Pokémon GO app sent world over. Pokemon Go is a cultural phenomenon. Hordes of people played Pokémon GO all over the world this year. 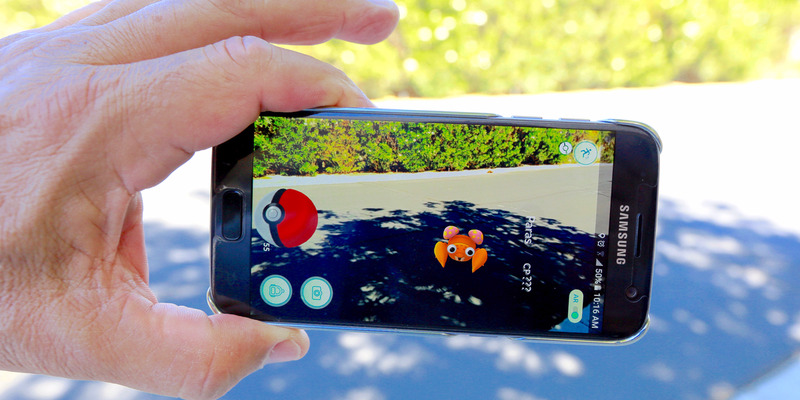 At one point, it was impossible to walk through a major city without seeing people staring at their phones trying to catch a Pikachu or Dragonite or other adorable little fighting monster, as reported by Business Insider. At a time it was Clash Of Clans, but this year 2016 it's Clash Royale; the most downloaded tower defense android game of 2016. The popular Clash series of android games continued to dominate Android this year. 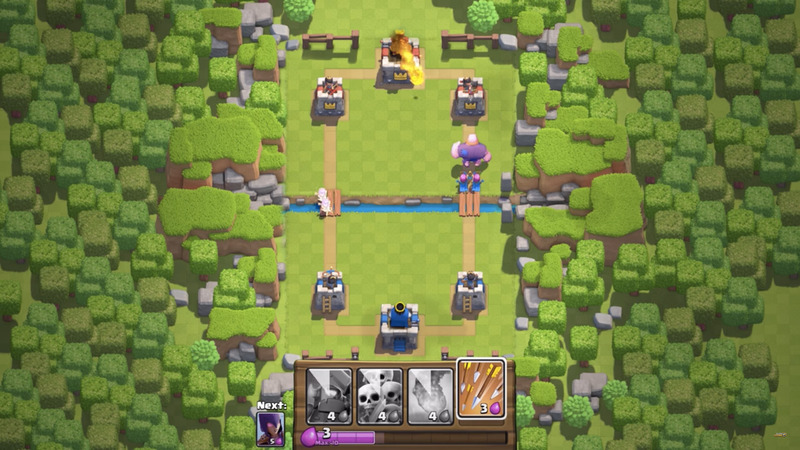 Clash Royale is one of the most popular titles in the tower defense genre of games. A simple to play android traffic racing game Traffic Rider made it to the list of Most Downloaded Games Of 2016. 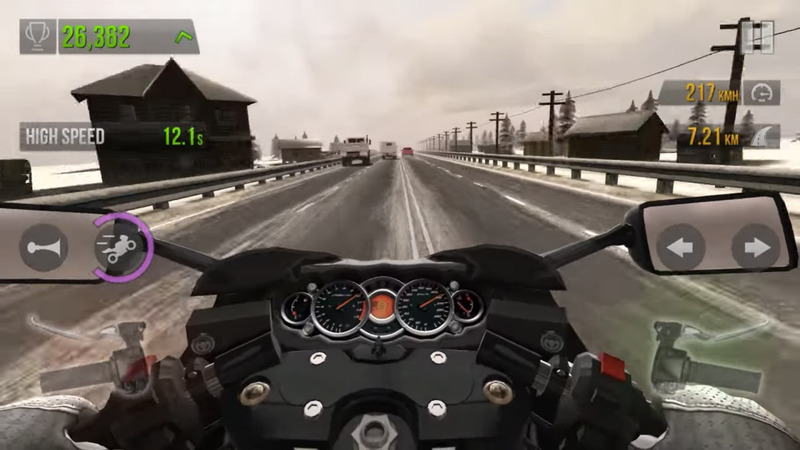 Do you want to zip through highways on a motorcycle? Traffic Rider is the answer. 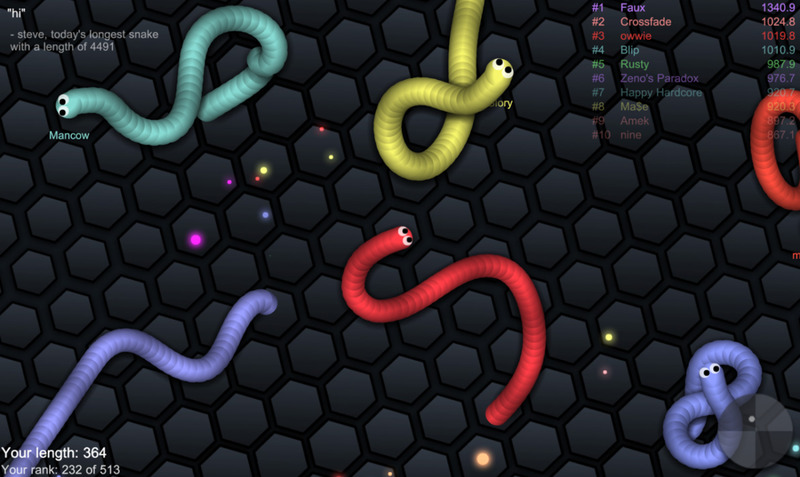 The viral hit Slither.io is a modern take on the classic game Snake. Grow your snake as large as you can without bumping into enemies.Simple as that. 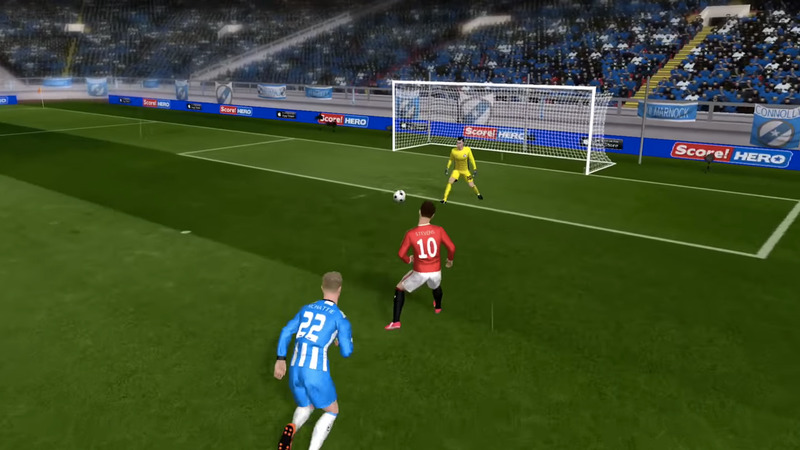 Dream League Soccer is an android football game just like the latest PES 2017. Dream League Soccer may not be FIFA 2017, but it's close enough to be a rival and even top the list of most downloaded android sports games. Dream League Soccer became one of the hottest Android games this year 2016 following the downloads it received. That's it with the list of Most Downloaded Android Games Of 2016 and also Most Downloaded Apps And Games Of 2016. Is there any app or game on the list you haven't tried, this is the time to download and try the before the year runs outt.